Yeah I want instant subtitles too! Dream on. Yeah low bit rate,take or leave it. AMC released this on super bowl sunday for Premium subscribers, AMC releases it for everyone else next sunday. Be happy u get to see it early or wait for a better copy. Yeah. What he said. Be thankful you got it so early and if you don't like it wo subs you can hold your breath and wait. I say- thanks! 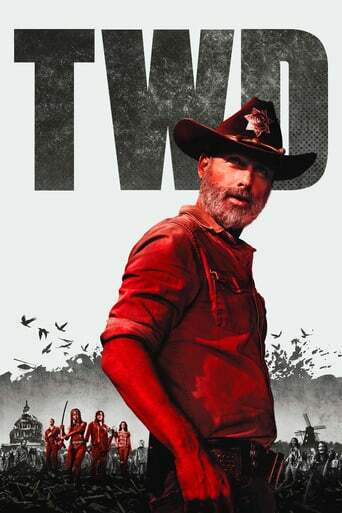 Downloading Seeding The.Walking.Dead.S09E09.1080p.AMC.WEBRip.H264-NOGRP[rartv] from to 0 peers.